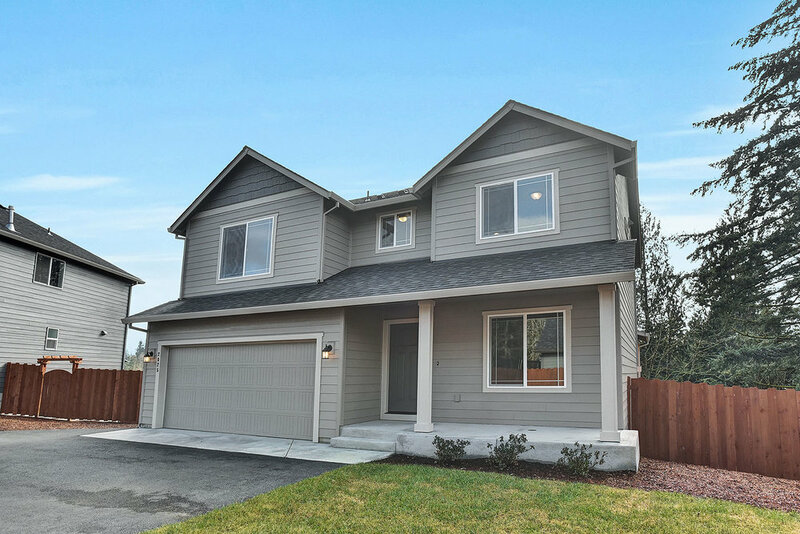 Lincoln Heights is located in the beautiful town Happy Valley, OR, in Clackamas County. The community has access to excellent Happy Valley School schools and is nearby a variety of parks and trails for outdoor enthusiasts. 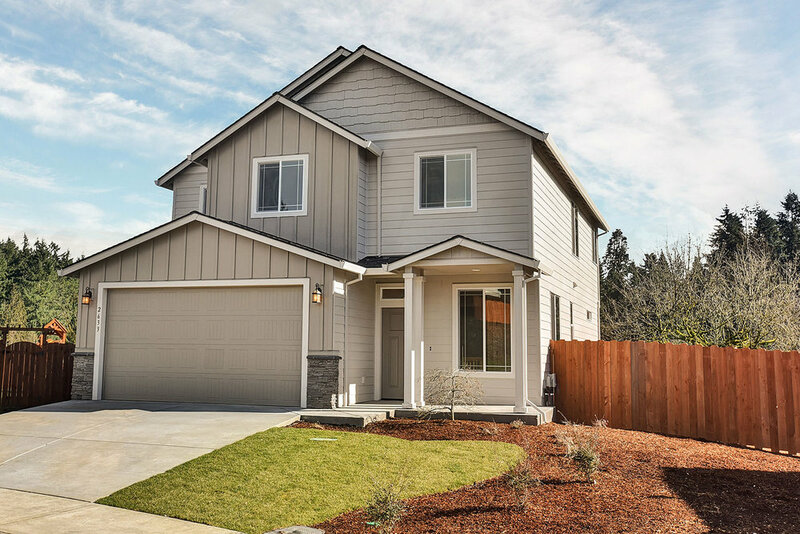 The neighborhood lies less than 10 minutes from Clackamas Town Center, which includes multiple shopping outlines, dining options ranging from California Pizza Kitchen to renowned Sinju Sushi, and a Century Theatre. Lincoln Heights is only 13 miles from Downtown Portland and less than 2 miles east of I-205. Get more info, photos, and floor plans for this property from our Holt Homes website.